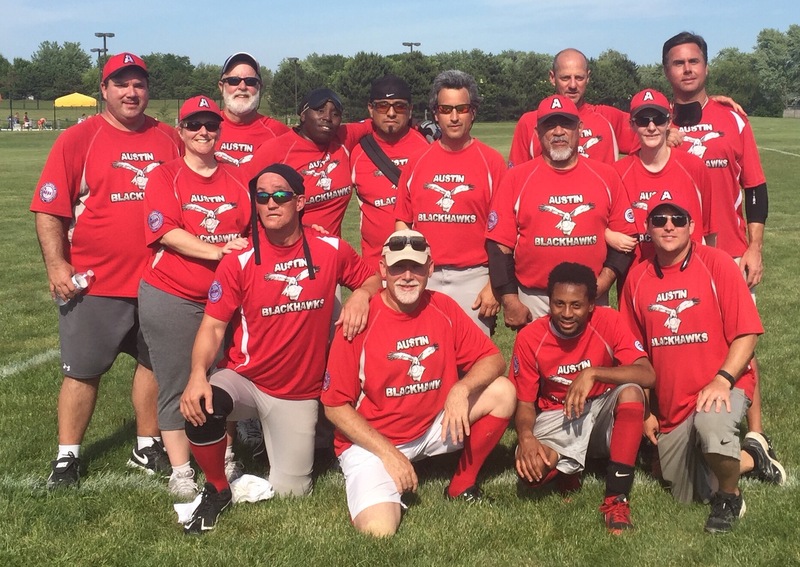 The Austin Blackhawks are Austin’s hometown Beep Baseball Team. This team has brought home nine championships. Read our most recent international advocacy article in Texas Monthly here!